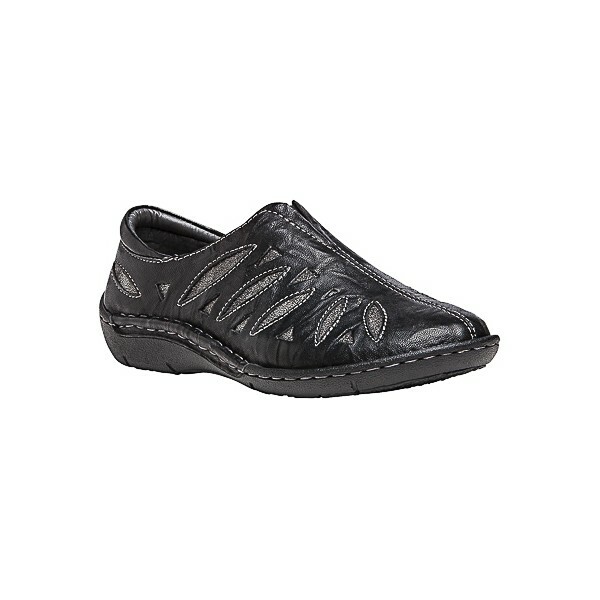 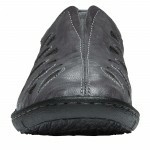 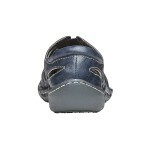 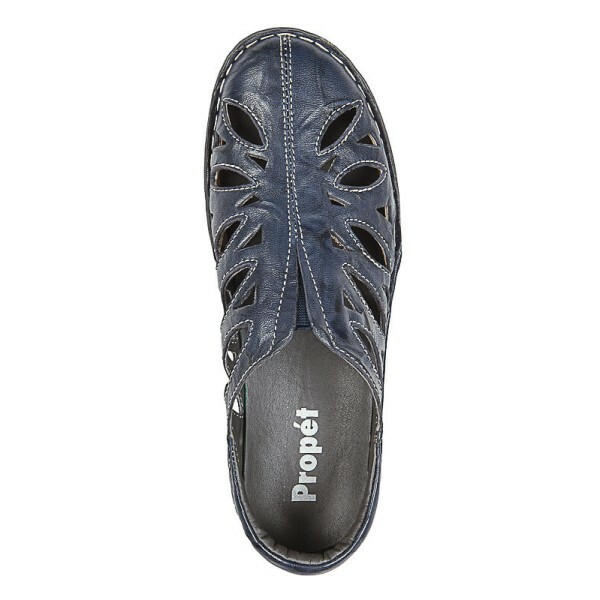 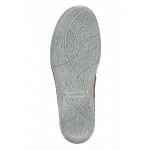 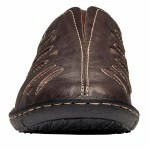 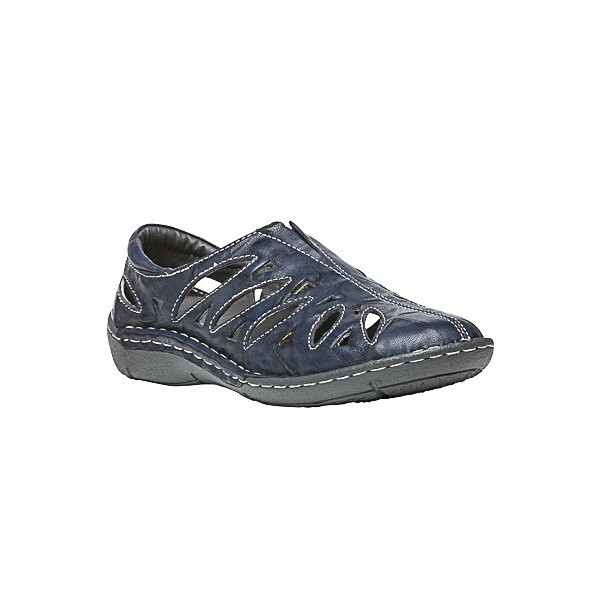 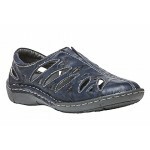 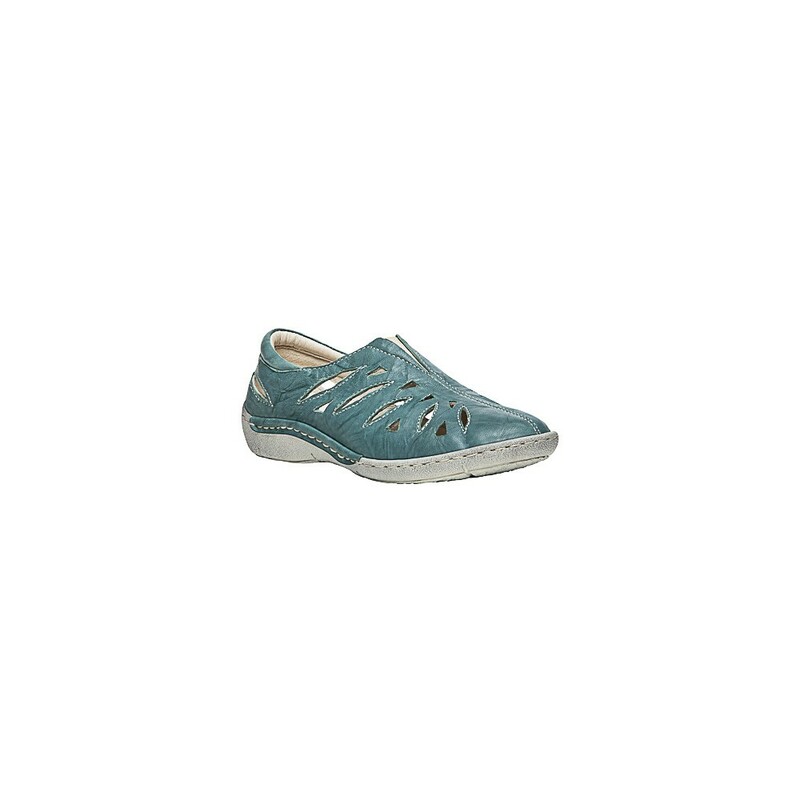 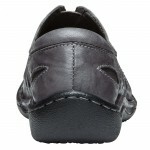 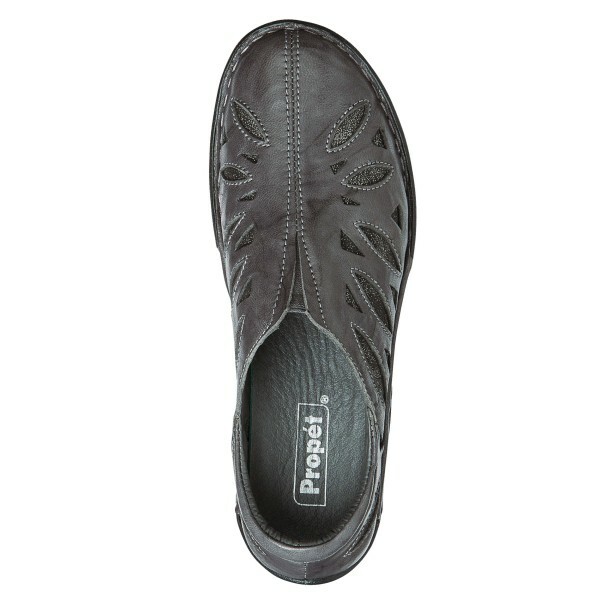 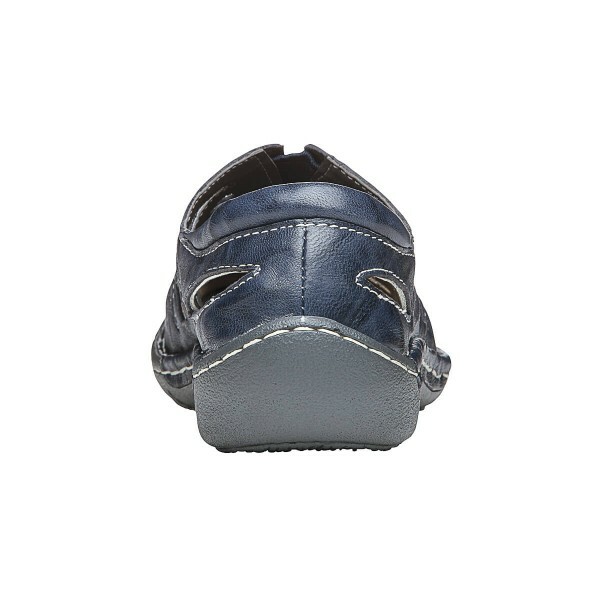 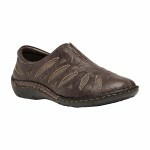 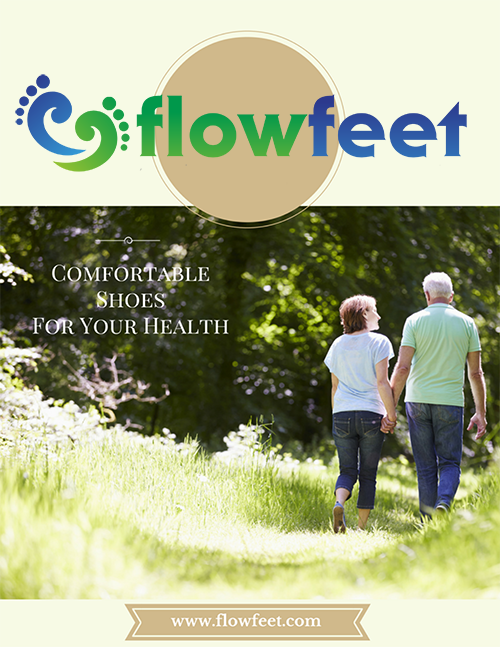 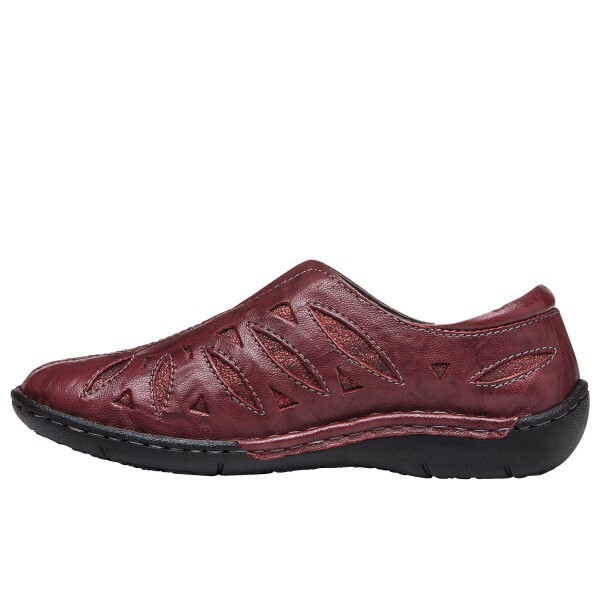 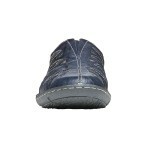 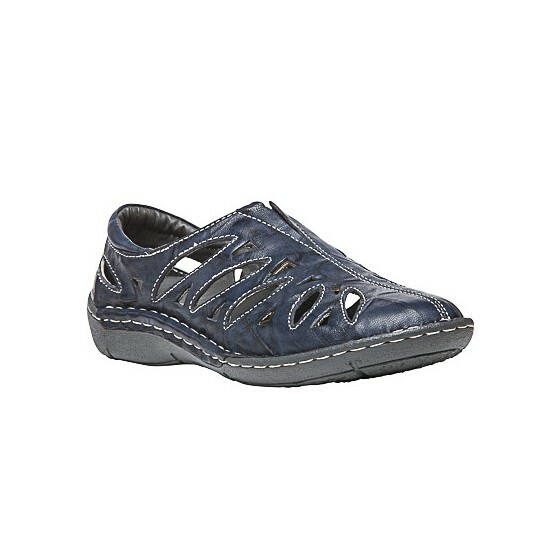 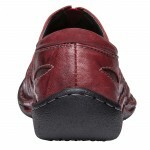 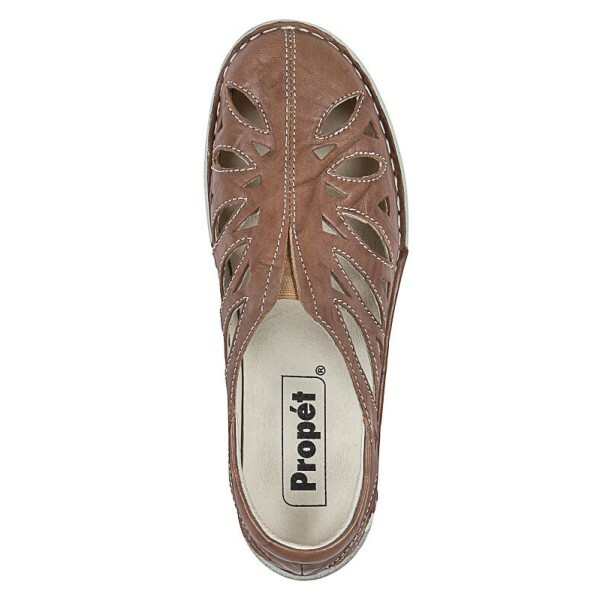 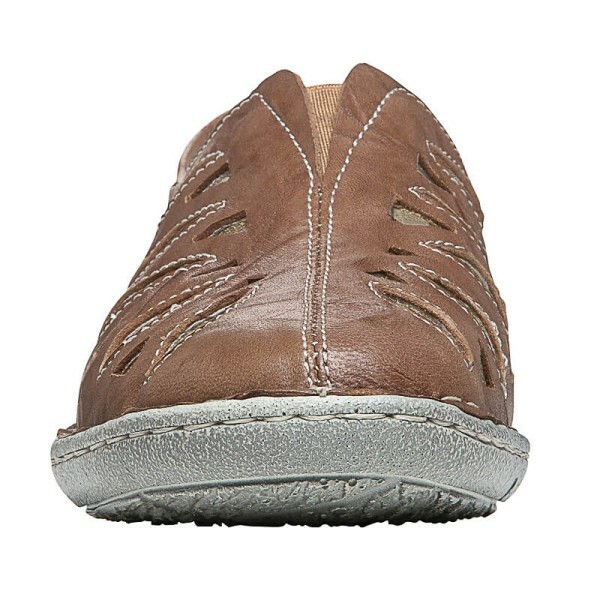 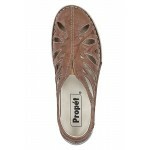 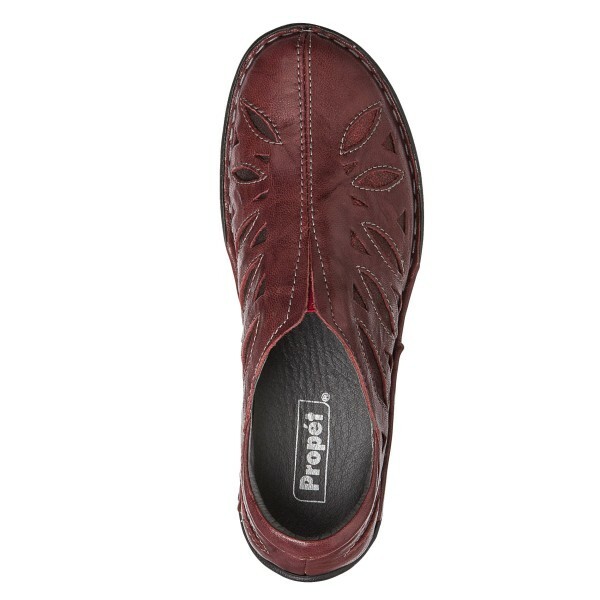 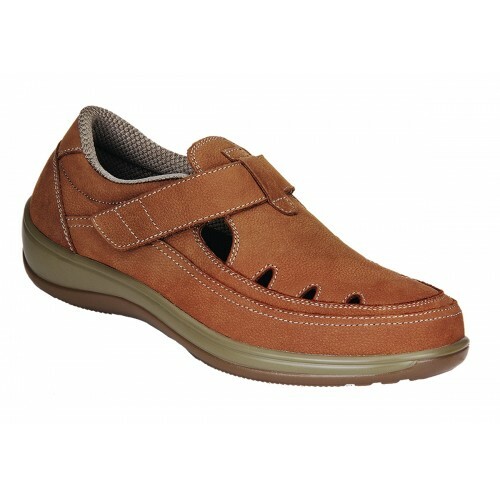 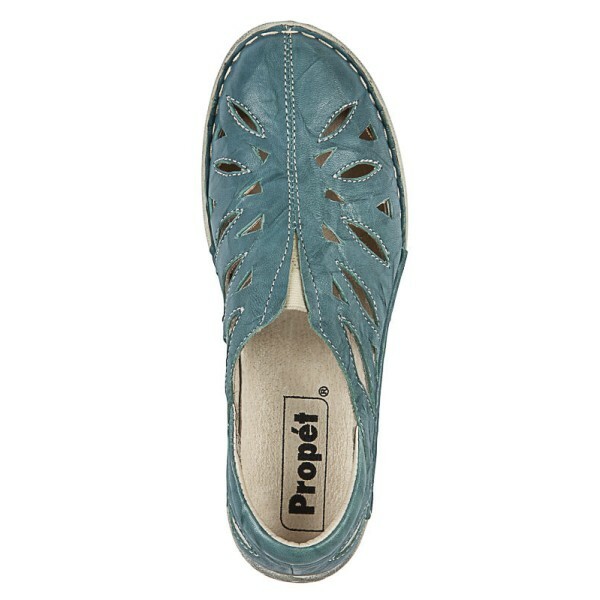 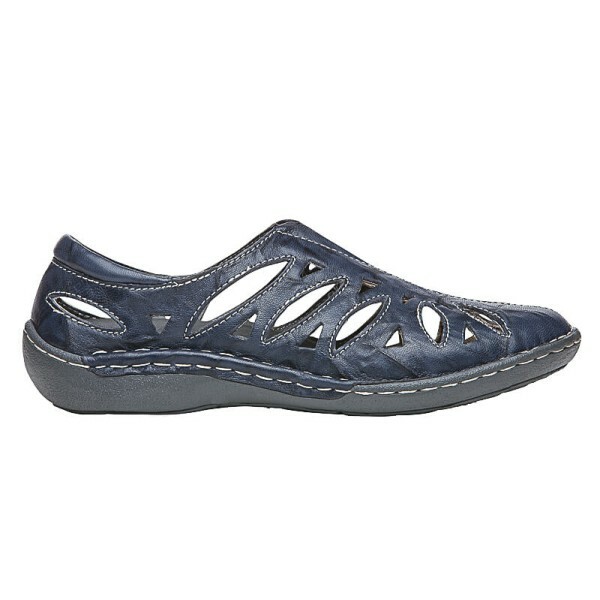 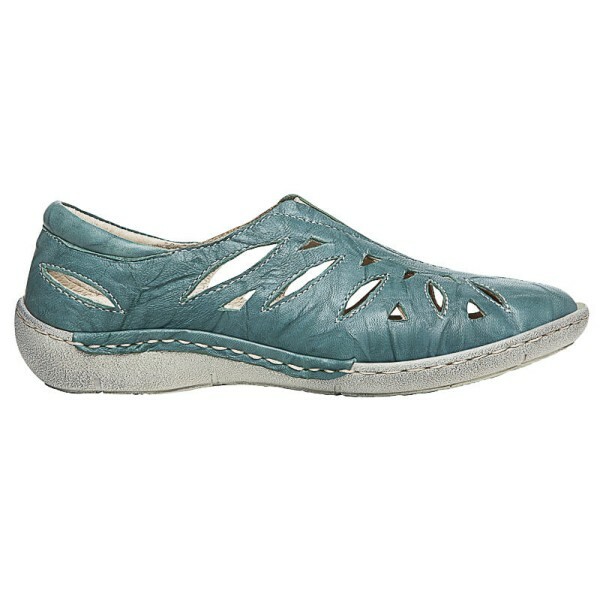 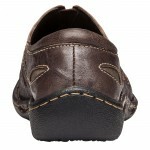 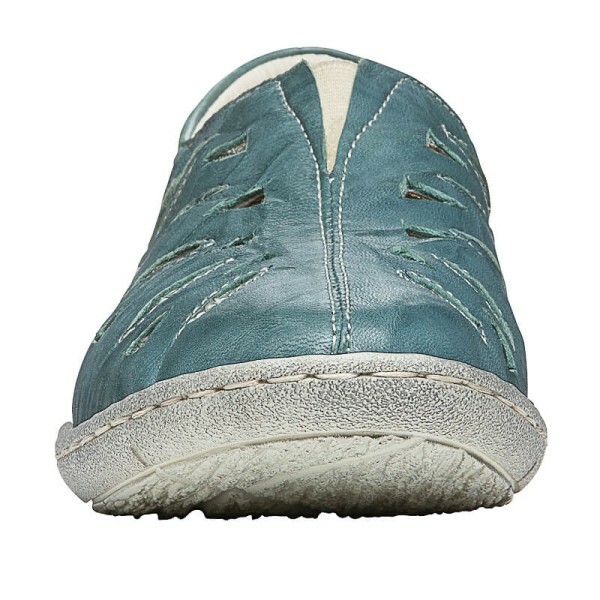 A great choice for footwear that is easy on your feet and easy to slip on for breathable, casual wear. 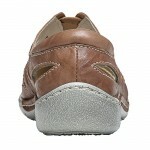 Whether you are wearing for a light activity or an outdoor walk, the Cameo makes it comfortable and convenient for you. 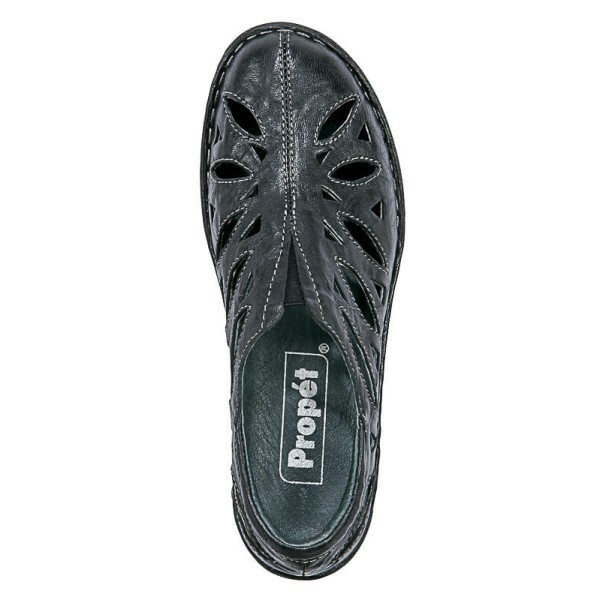 The stretchable center allows you to easily slide your foot in the entry and stay secure during wear. 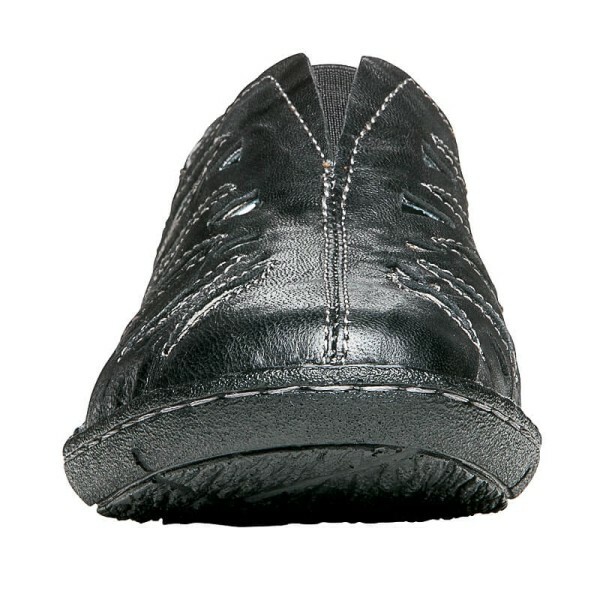 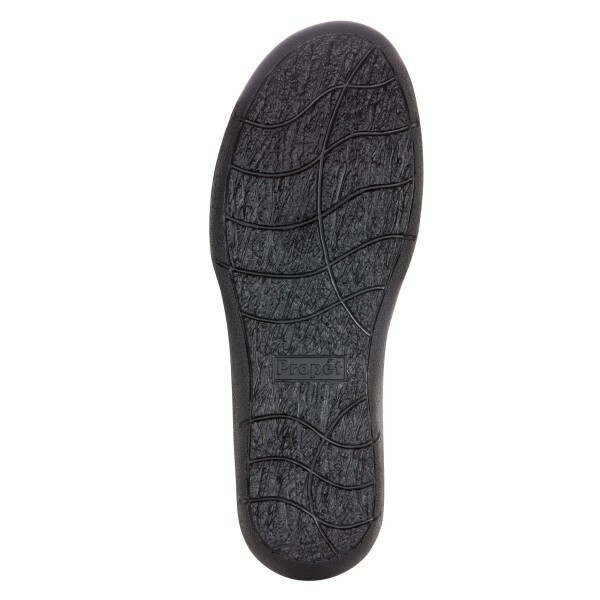 The full grain sheep leather uppers have cutouts to help with moisture control while maintaining its durability. 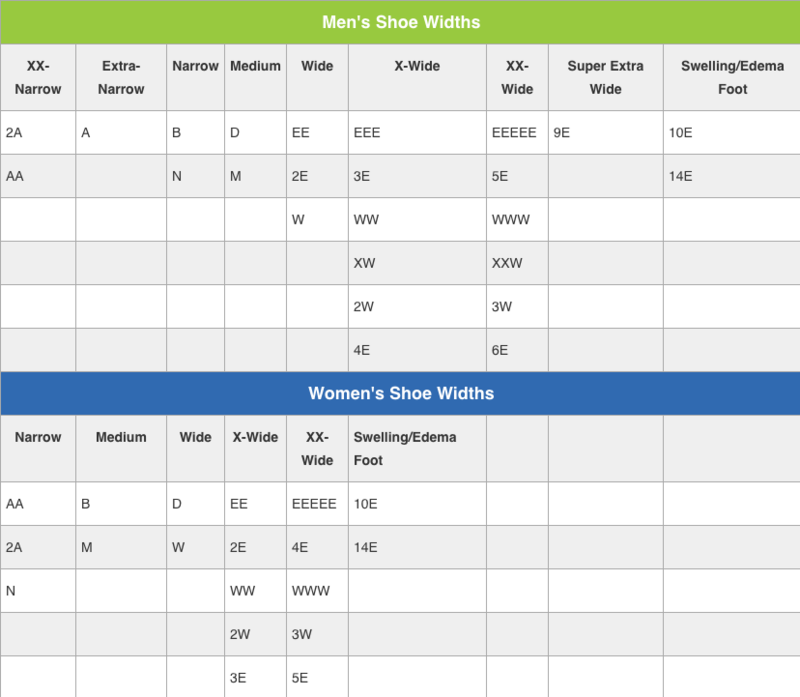 Plus, you get complete feeling of freedom from the lightweight PU outsole, not to mention stability and traction control. Summer footwear has never felt this good before - so why not give your feet a treat!